Estate clean out often happens due to unfortunate circumstances, most of the time it’s the death of a loved one. One of the biggest issues people encounter during this stressful time is disposing of the items in the property and cleaning out all of its content. Estate clean out companies like JUNK RAT’S can assist you during this tough time. Family members sometimes try to help but it’s very difficult for them due to how emotional they feel during this period. With too many things to take care of, cleaning out an estate without the necessary experience or time can take days; JUNK RATS has got you covered though! 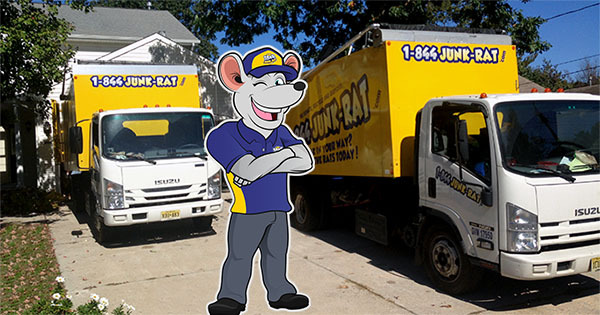 When it comes to estate clean out, 1-844-Junk-Rat will be there for you. We have competent and trained personnel to handle estate clean out services and take some load off your shoulders. Our JUNK RAT’S professionals know how to handle all aspects of the process, so you can take the time you need to recover while we deal with the clean out. 1-844-Junk-Rat estate clean out services can deal with all types of properties. We can clear out homes and places of business, and help you sort through all the items left behind. 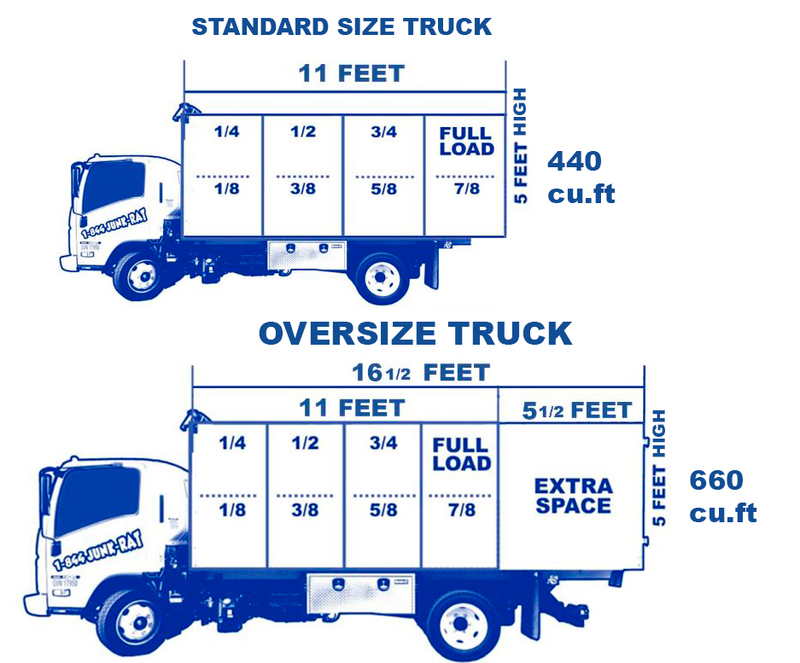 We pride ourselves on having professional junk haulers who respect your privacy and are compassionate during the entire process. We’re human too and we understand what you’re going through so you don’t have to worry. Laws is strict when it comes to junk disposal, but you don’t have to worry about that. 1-844-Junk-Rat will take care of removing and hauling trash from the property. Sorting through items can be emotionally and physically draining, we will have people assist you with everything from furniture removal to going over items. When you require estate clean out, 1-844-Junk-Rat has your back. We don’t turn down any job, no matter how big or small. Our highly trained and professional team is always ready to commit to the job at hand. It doesn’t end there though! 1-844-Junk-Rat offers many different services including basic junk removal, furniture removal, rubbish removal, foreclosure clean out, trash removal, water damage restoration, bathroom/kitchen demolition and more! In case you’re in need of something else or you know someone that might be interested in any of those services, give us a call and we’ll be happy to help.